Visiting the eye doctor regularly is an essential part of maintaining your overall health. Even if you do not currently need corrective eyewear, you may require prescription glasses at some point, and the best way to stay on top of your vision is by scheduling regular exams. Below, the team at Reed Eye Associates in the Greater Rochester, NY, area shares a few essential questions to ask at the next appointment. 1. How Can I Protect My Vision? If you have any bad habits or health conditions that could affect your vision, the eye doctor will discuss ways to counteract them and prevent issues from arising. 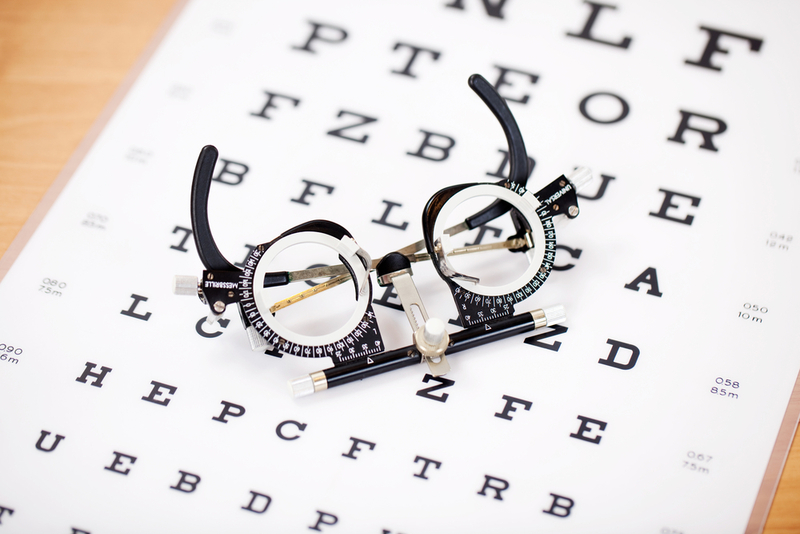 Every eye exam will ultimately provide an opportunity to take a proactive approach to your eye health. 2. When Should I Schedule the Next Exam? People who need corrective eyewear should typically schedule an exam annually. Those with certain health conditions may need to schedule them more frequently, though, whereas individuals who do not wear glasses or contacts can visit an optometrist less often. 3. What Screenings & Tests Will Be Performed Today? Patient education is an essential component of comprehensive care, so do not be afraid to ask what you can expect at every appointment. A good eye doctor will know how to put patients at ease from the moment they enter the exam room. 4. Am I Taking Care of My Contact Lenses Properly? Even those who wear contact lenses every day could use a refresher course in how to care for them. Ask the eye doctor how to rinse and store your lenses, especially if you switch to a new brand or type. 5. Where Can I Learn More About My Condition? If you are diagnosed with a particular condition, you will likely have additional questions once the appointment ends. Ask the optometrist where to learn more about the condition. If you know where to look online, for example, you should be able to find several reputable resources. If you cannot remember the last time you visited an eye doctor, turn to Reed Eye Associates. They have been proud to serve patients throughout the Greater Rochester area since 1978. Visit their website to find the location nearest you, or call (585) 409-2020 to make an appointment in Batavia, NY, today.